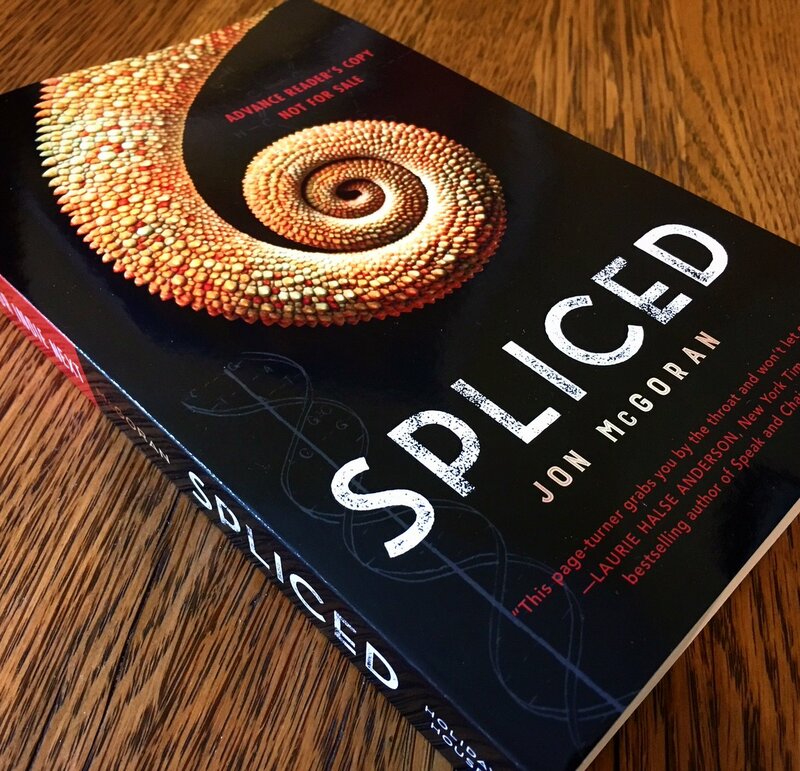 Jon McGoran discusses his book “Spliced,” which tells of a sixteen-year-old named Jimi and her best friend Del who is obsessed with becoming a chimera, a person who pays back-alley geneticists, known as “genies,” to illegally splice animal genes into their own. The resulting physical changes have scared lawmakers into drafting legislation declaring chimeras officially nonpersons so when Del goes missing, Jimi is desperate to find him before he alters himself forever. 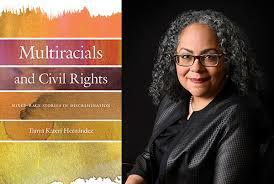 7 p.m. Books & Books, 265 Aragon Ave., Coral Gables. 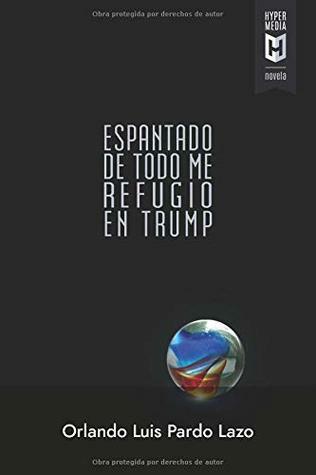 Details: (305) 442-4408 or http://www.booksandbooks.com/.